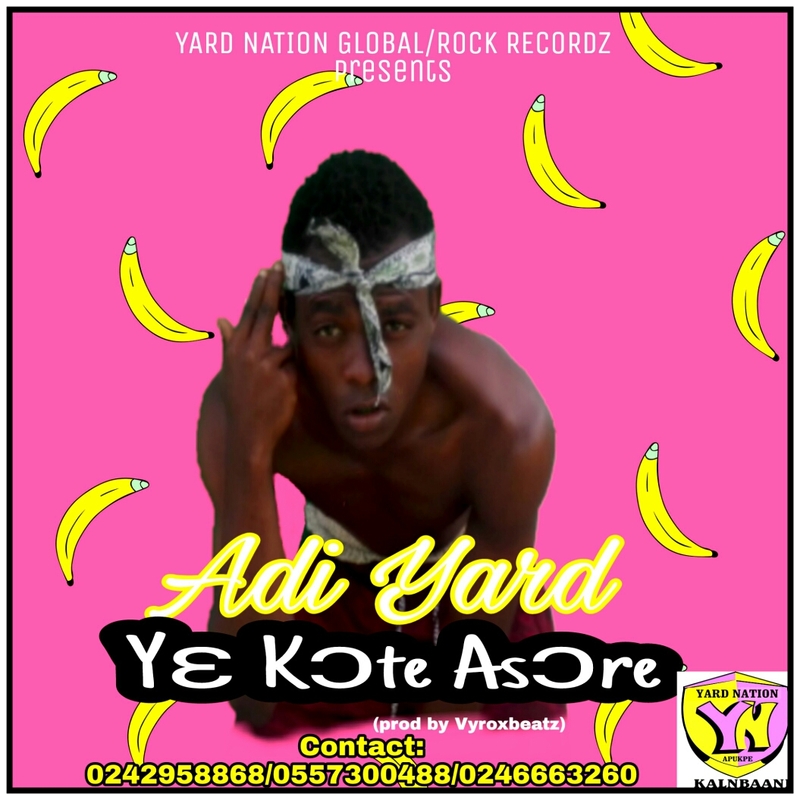 One of the most inspirational upcoming artistes is Adi Yardbwoy . He does dancehall and he is also good and fit in a several sections of the music industry. This is a guy that always motivate the world with trending tunes. He has dropped a latest track today which he named "Yɛ kɔte Asɔre ". The literal meaning of this title is yet to be declared by he himself as different people translate it to their own understanding. Click on the link below to download and enjoy.